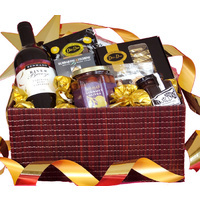 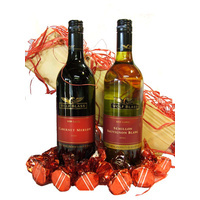 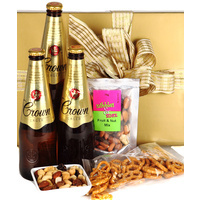 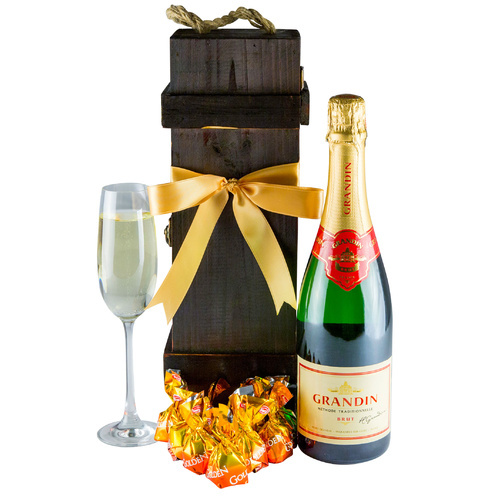 A fine gift hamper with bubbles & chocolates. 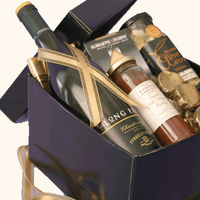 A traditional and tasteful but professionally packaged with fine chocolates. 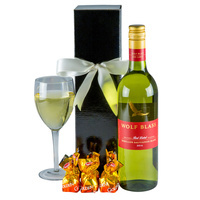 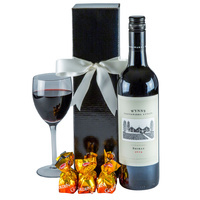 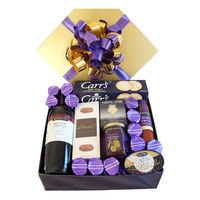 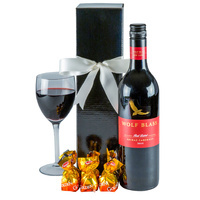 A traditional and tasteful, professionally packaged with fine chocolates. 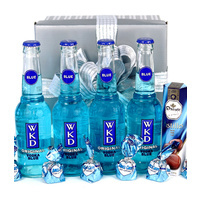 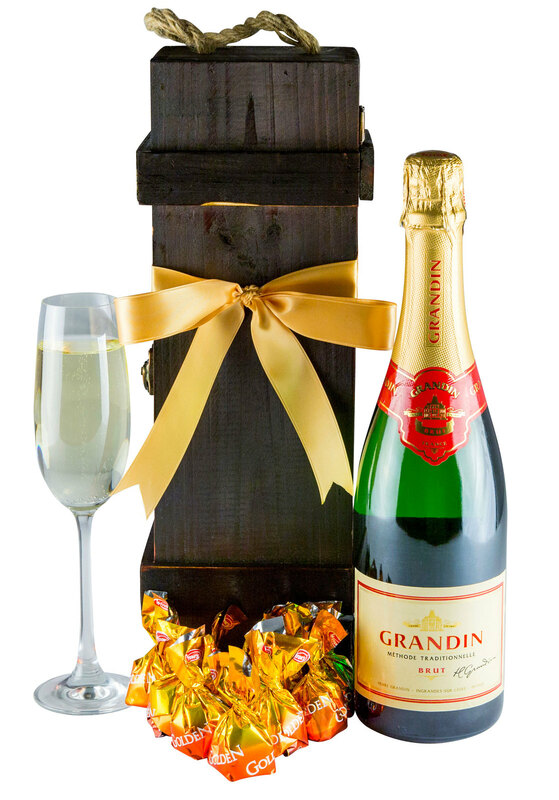 Set to impress, this bubbly and chocolate gift box is sure to please!